Gavin Dixon is a writer, journalist and editor based in Hertfordshire, UK. 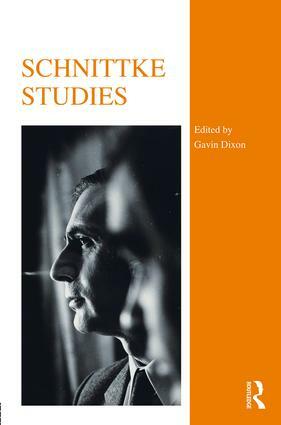 He has a PhD on the symphonies of Alfred Schnittke (read it here) and is a member of the editorial team for the Alfred Schnittke Collected Works Edition. Gavin is also a Visiting Research Fellow and Acting Head of the Centre for Russian Music at Goldsmiths. As a journalist, Gavin has contributed to a wide range of music publications including Gramophone, Opera, Tempo, Classical Music and Limelight (Australia). He is also Music Editor of Fanfare, America’s leading classical review magazine.